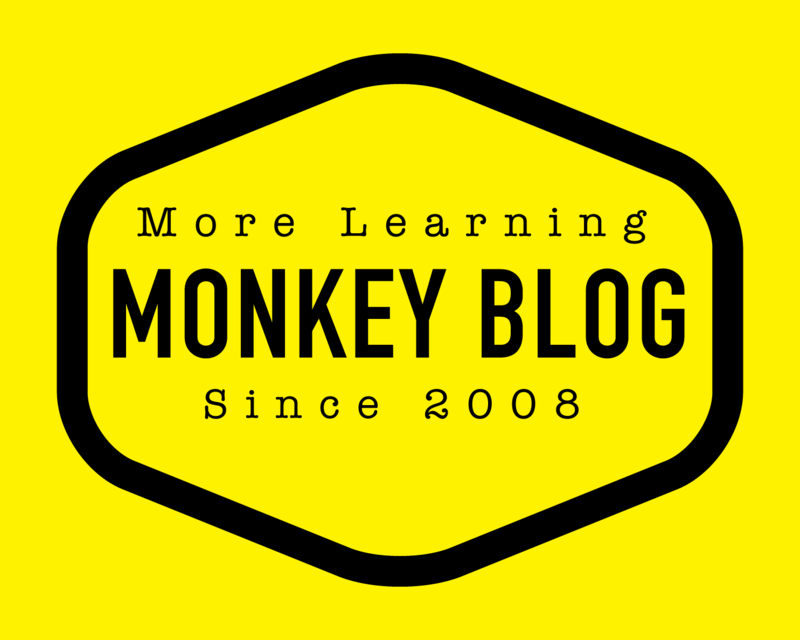 A Monkey in Turku since 14th of May 2011 » On a Mission to Make the World More Fun and Yellow. To be honest, I had planned moving to Turku for a year before I finally did it. Luckily I did not have to move alone, my long-term boyfriend Pekka joined me and has been so supportive during these first months. I am also privileged to have some amazing friends here, and they have helped me to feel like home here. Now that I look back what have happened in April, May and early June – I still can’t really believe I managed to do all this. Yet here I am- fresh, new monkey-entrepreneur in new city, Turku, with graduation papers in my hand. Like my sister said it; “Now you are done with the University, it is time to head towards new challenges.” She had also cut a picture of a brave little mouse and taped it to the congratulation card – Mickey Mouse with a text; “See anything you do as an adventure” It feel like it is a good guideline for the near future with the Monkeys!